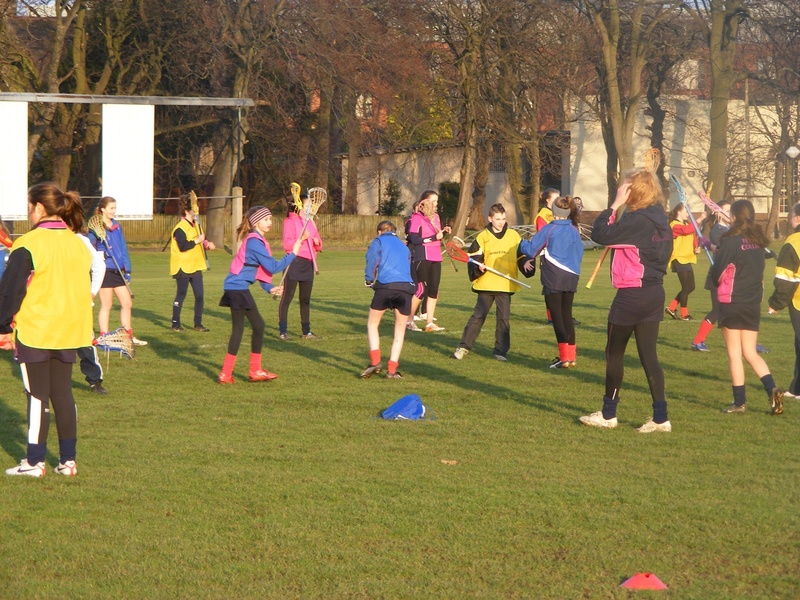 At Lacrosse Scotland we want young people to stay safe and have fun whilst participating in lacrosse. Those involved with Lacrosse Scotland and their member clubs have a duty to safeguard the welfare of all children in their care. For effective implementation of this policy everyone involved with Lacrosse Scotland must work in partnership, each with a role to ensure the protection of young people. Lacrosse Scotland has a commitment to promote safe practice and to protect children from harm, abuse and exploitation. This duty extends to the prevention of physical, sexual or emotional abuse of any child and shall be applied regardless of a child’s gender, race, religion, sexuality or disability. The attachment at the bottom of this page is Lacrosse Scotland's CP policy for you to access. Within this document is the policy itself, a code of conduct and the process for responding to a child protection case. Please also find attached a Club Guide to Safeguarding in Lacrosse, which should be kept on file by your club personnel. This is a great reference designed by Lacrosse Scotland should any Child Protection queries occur.